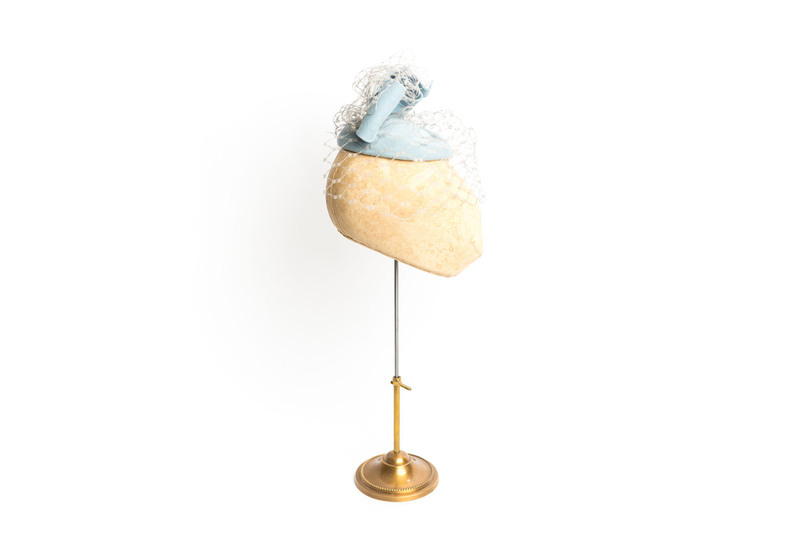 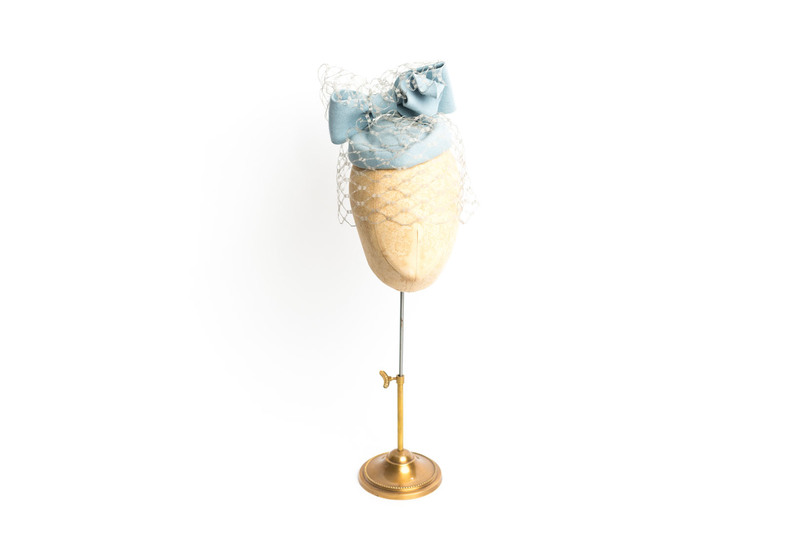 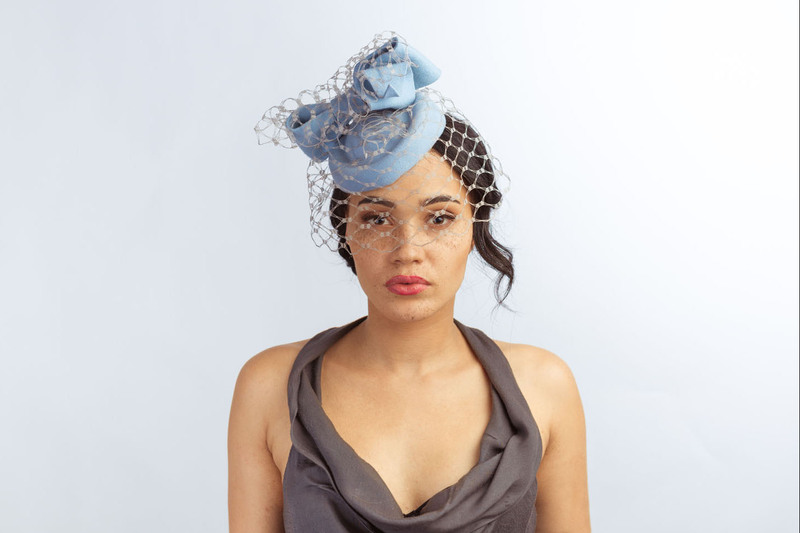 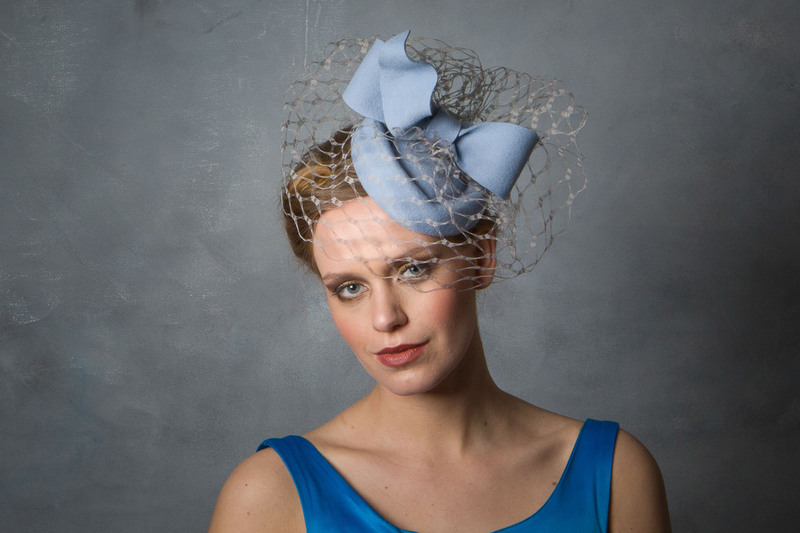 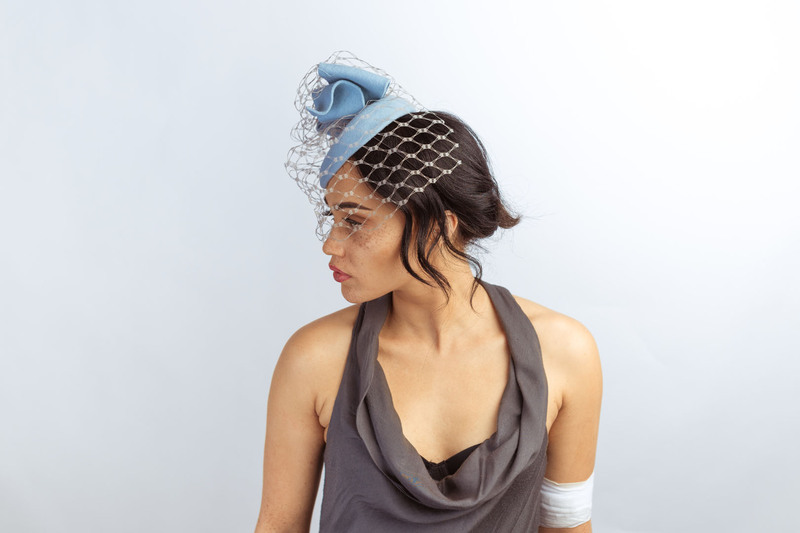 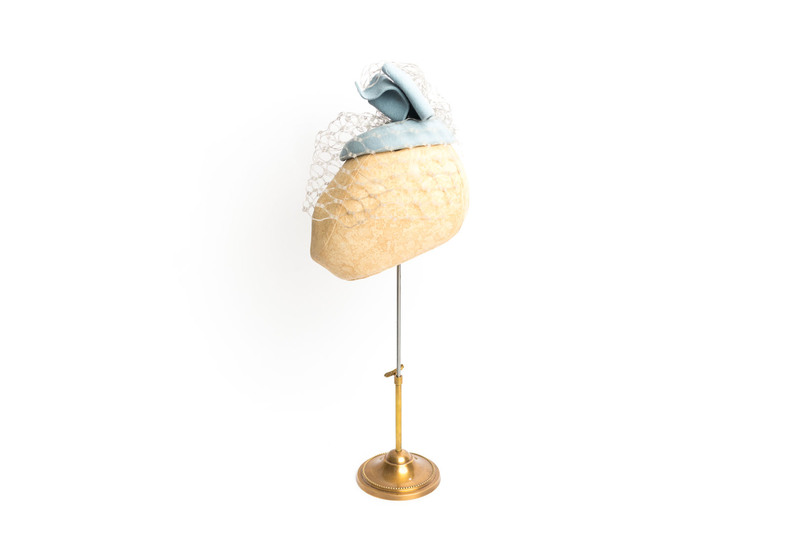 Baby Blue Bow Percher Hat. 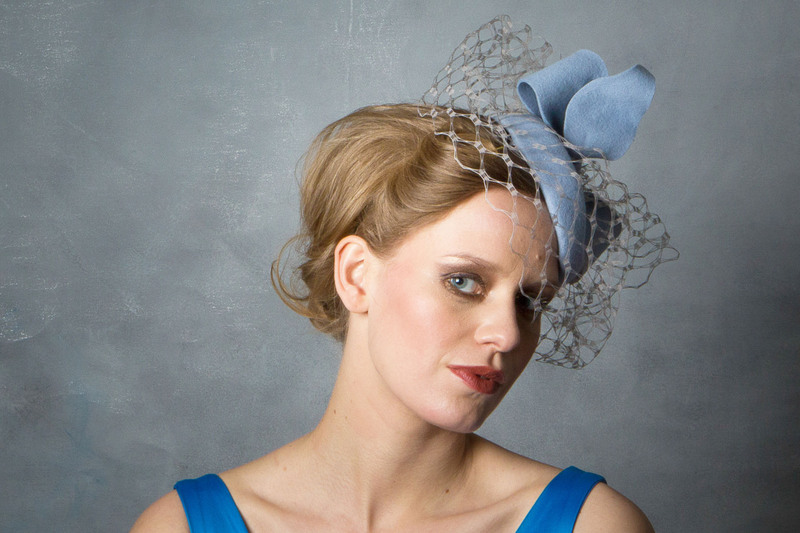 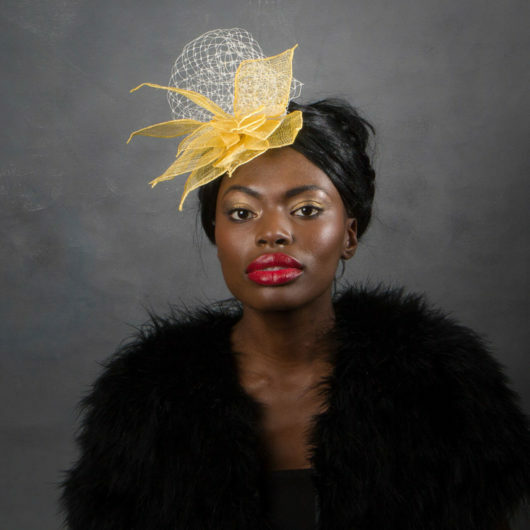 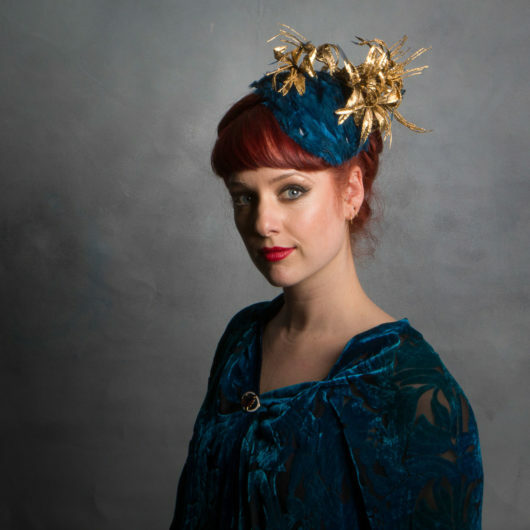 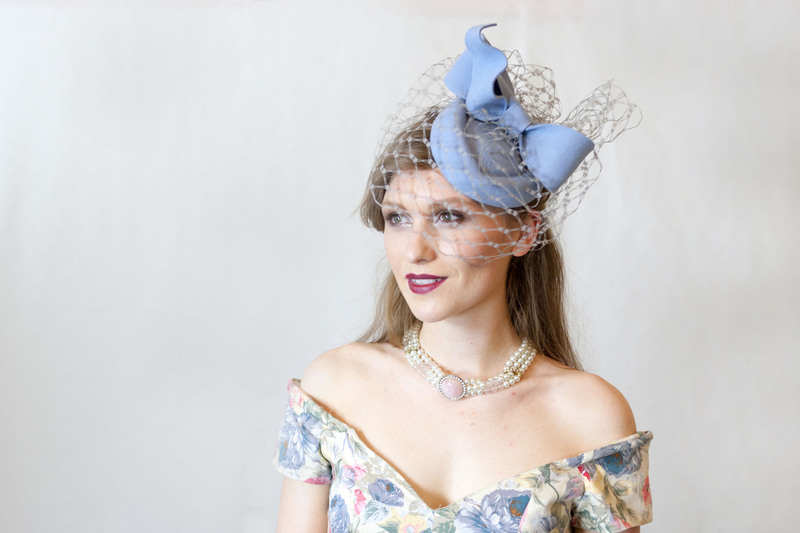 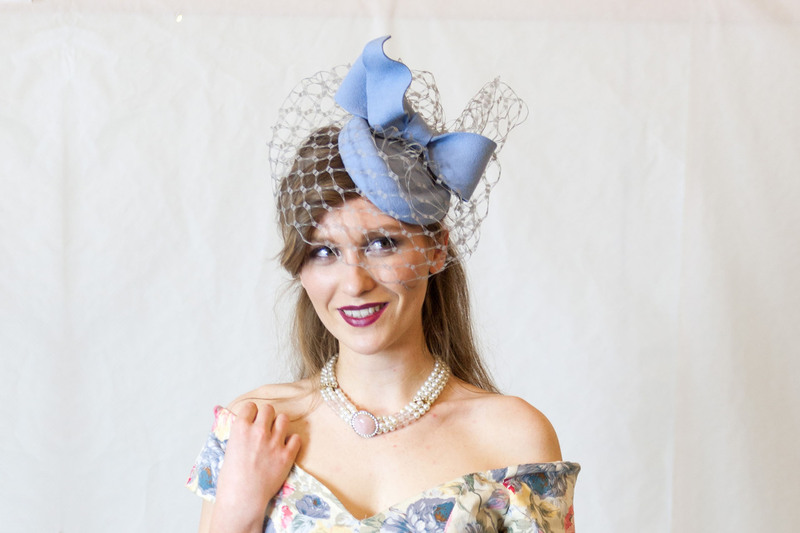 1950’s style pillbox shape felt hat with a bow and honeycomb veiling. 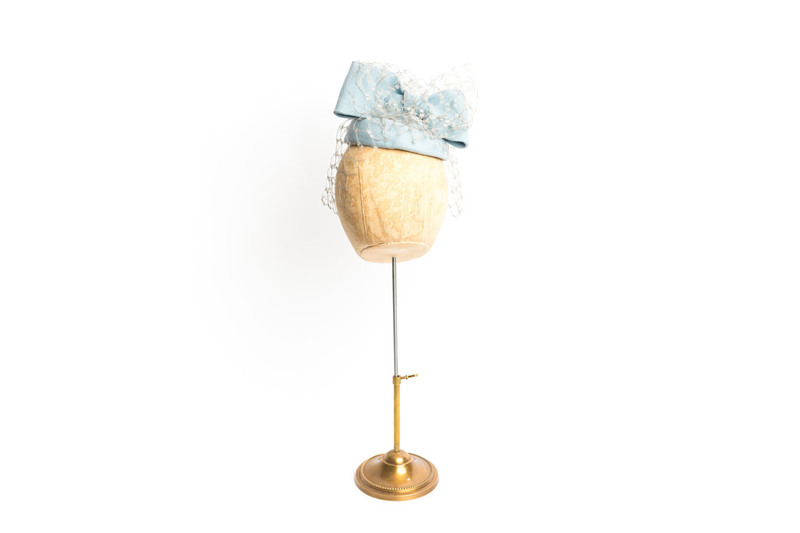 Cute, vintage and classy all at once. 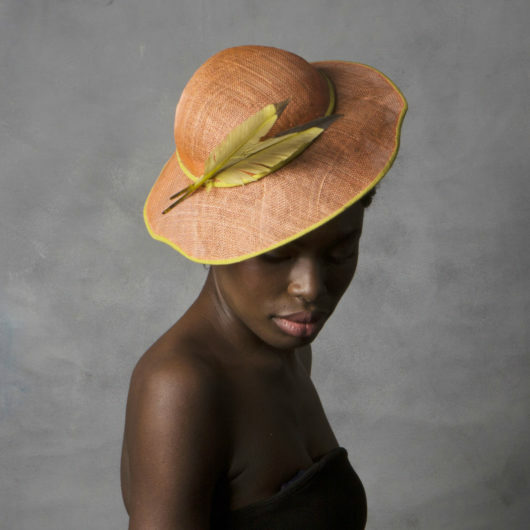 Comes in many colours and also available in straw, if the felt is too warm.